This is the speech I gave yesterday at the Inside Out Project for One Hope United’s GO BLUE for National Child Abuse Prevention Month! I hope you all enjoy…it was not easy for me to do this, but I am SO GLAD I did! 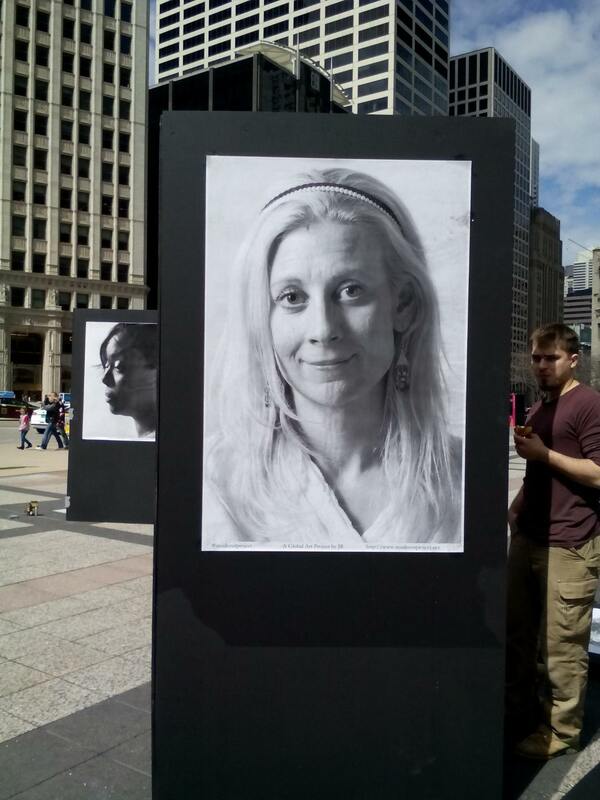 The display will be at 401 N. Michigan until April 24th. I am honored to speak today and to be a part of the Inside Out Project. As someone who has experienced firsthand the effects of child abuse, I love this project so much because it gives others a chance to be seen and heard. It creates a community that will share uncomfortable topics that are often secrets and what no one wants to talk about. Inside Out also celebrates the opportunity to overcome these challenges and bloom like a flower with growth, planting seeds of self-discovery – to be seen and heard. Taking the photo was an experience in itself. I am not going to say it was an easy one for me. We were told to bring an item that inspired us and I chose to bring my brother’s toy dog. I didn’t have any childhood toys of my own in my apartment, and for some reason I had grabbed this toy dog from my Dad’s house when I was home for a visit one weekend. Little did I know, I would hold this dog while taking pictures and crying while I was asked questions about my personal experience. I remembered looking at that dog when I was little, knowing how special it was to my brother, not realizing how special it would be one day to both of us. I felt raw…vulnerable…but I felt it was time to do this…it felt right. I told my story and I insisted a picture of me smiling would be used, as I feel I go through life smiling most of the time. This prayer caught my attention weeks before I was asked to speak. I ask us all to think of the children as I read the words to you. From all illusions of darkness. “Why do I call you children? Thy spirit and soul shall not depart. 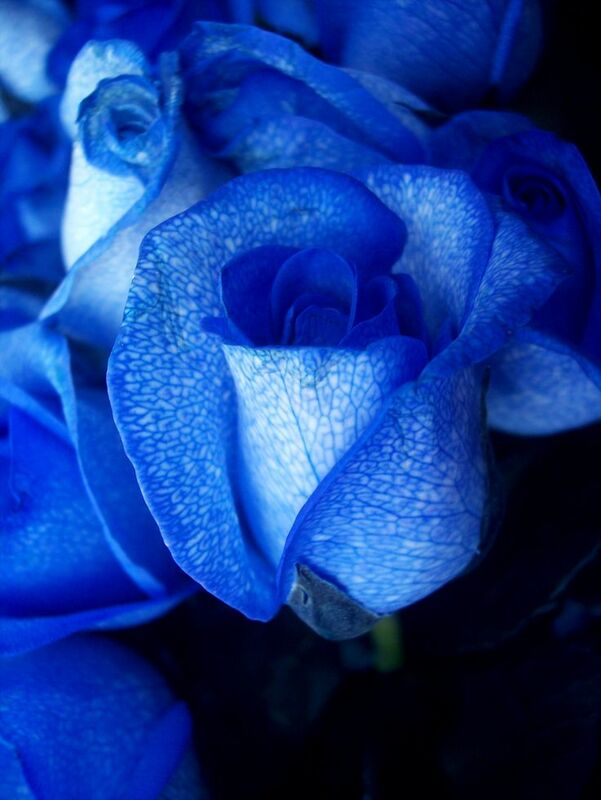 The Blue Rose prophecy you have foretold. Its beauty and purity fills the sky. And today I stand before you, feeling like a blue rose who is ready to be seen and heard in a garden of all the other participants in this program who are flowers in God’s eyes. I love you all! Thank you. Were you a student at George B. Armstrong elementary in Chicago? Hi Erich! Yes, I was! I remember you – how are you?